Presto grill replacement parts for your Presto Electric Grill! Search by item number or by Presto grill parts below. We stock the Control Master Heat Control and drip tray for quick shipping. 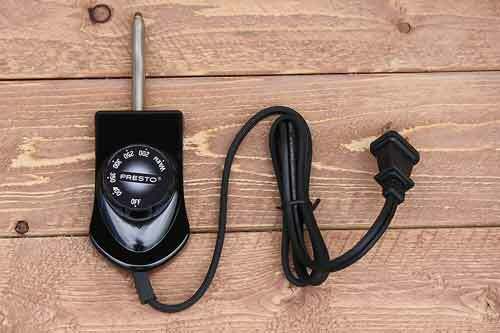 Heat control for use with the Presto Electric Grill and all Control Master electric appliances and pressure cookers. Grease tray for use with the 0902001 Cool Touch Indoor Presto Electric Grill.